Occasioned by the publication of a French edition of Notes Toward a Performative Theory of Assembly, Jean-Philippe Cazier's interview with Judith Butler first appeared in Diacritik. 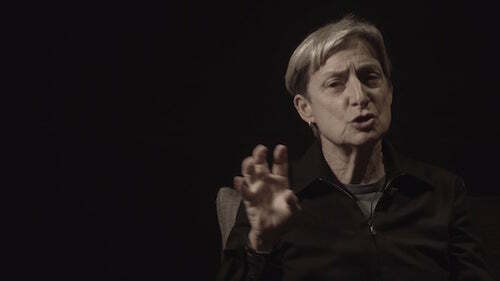 Judith Butler, November 2015. via Vimeo. Your book explicitly draws on texts by numerous philosophers, notably Levinas and in particular Hannah Arendt. But it also seems to have a strong attachment to Spinoza’s work. We can establish numerous specific links between this book and Spinoza’s philosophy, for example its core interest in the notion of relations, its reflection on the "power" of the "mass," the question of the body and what a body can be, the problem — one that runs through several of your books — of the unliveable lives produced by a violent régime, etc. In general terms, what does your philosophical work owe to Spinoza’s writings? And more precisely: why do you think it is interesting to use Spinoza today in order to think through the political and ethical problems you pose in your book? It is true that Spinoza remains in the background of my thinking. Perhaps you have detected that his thought is surfacing more explicitly in my own. I am aware, for instance, that his notion of persistence, and his philosophy of life are quite important for my understanding of the political realm. 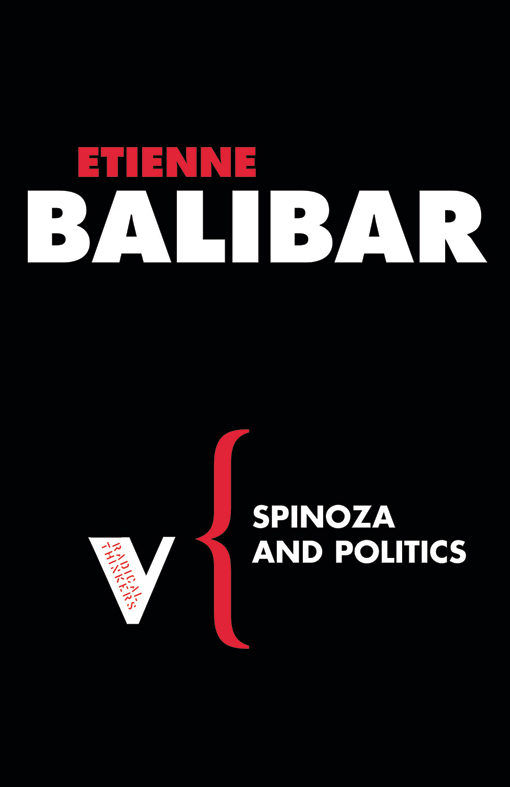 I also consider myself to be close to Etienne Balibar’s early work on Spinoza and politics. 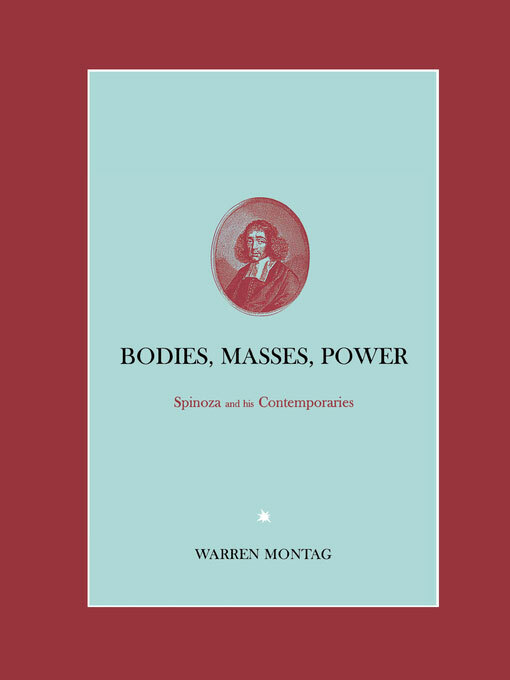 It might be important to consider some paths from Spinoza to contemporary politics that does not necessarily move through Deleuze, even though Deleuze brings out a very important dimension of bodily action as rooted in the capacity to be affected. The point is not only that the conatus, that desire to persist in one’s own being, is enhanced or diminished depending on the dynamic interactions with other living beings, but that a desire to live together, a pulsation that belongs to co-habitation, emerges that forms the basis of consensus, and that this political principle and practice follows from the very exercise or actualization of the desire to persist in one’s own being. One desires to persist in one’s own being, but that can only happen if one is affected by the other, and so without that fundamental susceptibility there can be no persistence. Again in connection to Spinoza, it seems that your book relates to at least two affects: anger and joy. You write that "We only act when we are moved to act, and we are moved by something that affects us from the outside, from elsewhere, from the lives of others." What today affects you most particularly, and moves you to publish a book like this? Moreover, you also speak of the joy that we feel upon certain assemblies, certain demonstrations of assembling crowds. Is it also this joy that moves you to write what you are writing today? More generally, do you think that philosophical thought is always dependent on affects that mobilise it, and stimulate it? Of course, there are crowds that I detest, and we see that in the right-wing forms of populism that have emerged in Europe and on the streets of the United States. And some crowds are simply of the kind that do not make me altogether happy or sad. But I do think that under conditions in which democracy is currently threatened, it is joyful to see an outbreak of the popular will, as it were, quite in defiance of its potential negation. For me, the crowds that matter are those that seek to assert the accountability of the state to the people it claims to represent, and to activate that popular dimension of democratic politics that has the power to legitimate or delegitimate a regime that seeks to lay claim to authoritarian control. It is one reason I paid attention to the Gezi Park demonstrations in 2013, and I am now quite interested to see how demonstrations organize themselves in the US against the Trump regime as it seeks to dismantle basic constitutional principles. In your book you interrogate and problematise two central notions of contemporary political thought, and above all a certain "left-wing" thought: the notion of democracy, and the notion of the people. What do you think is insufficient, and what do you think needs rethinking, in the ways in which these notions are used in present-day left-wing discourse? What reinterpretation of them do you propose? I am aware that Agamben has made a strong and compelling argument that we now live in a time when the state decides who will be protected by law, and who will not. The power seems to reside at the level of the state, and "the people" are alternately entitled or dispossessed depending on the acts of sovereign power exercised within ostensibly democratic regimes. I want to suggest that it is equally important to consider the power that the people have to consent to their governments and also to withdraw their consent. This aspect of popular democracy has not been altogether crushed, and we should not accept a theoretical framework that presumes that popular dissent, uprising, resistance, and even revolution no longer makes sense. In particular, we have to remember that the police and the army can sometimes join the people, whether they are on the street and working within networks, at which point our usual alliances are confounded. That confounding of usual alliances is for me a hopeful sign. A large part of your analysis, here, is devoted to a reflection on the notion of the public sphere, and a redefinition of the public sphere. You closely link this reflection on the public sphere to a reflection on the political and the conditions of existence for both politics and representation. What do you think the limits are of the current ideas on the public sphere and political representation, and what are their problematic political consequences? The public sphere has for quite some time included the internet, digital networks and communities, the center and the periphery of the metropole. So whatever the public sphere might be, there is no one sufficient image through which it can be grasped. On the contrary, we are always making a mistake when we try to identify the public sphere. Moreover, people pass in and out of the public sphere not simply from a private sphere, but from various forms of imprisonment, detention, or subterfuge modes of existence. Not everyone can simply appear in the light of day, and the street and the square are not always accessible to those who should also count as “the people." Demonstrations are thus abbreviated versions of the people — quite literally, snapshots that foreground a group as they seek to lay claim to a popular status, but also indicate, through negation, those who cannot appear, and for whom the right to appear does not exist. The various chapters that make up your book are built around the idea that we should not reduce political existence to the possibility of speaking — expressing oneself publicly through speech. Rather, political existence also involves those who do not speak, bodies that themselves have a political existence, under certain conditions. In this perspective you analyse in various ways the performative possibilities of bodies, and in particular those of the bodies that assemble in the public sphere. In order to advance these analyses, you are compelled to rework the notion of performativity, avoiding reducing it to either the performativity of language or that of the body. What presuppositions are mobilised in the assimilation of politics to public language, the public use of speech, and what are the problematic consequences of this, which you are combatting? 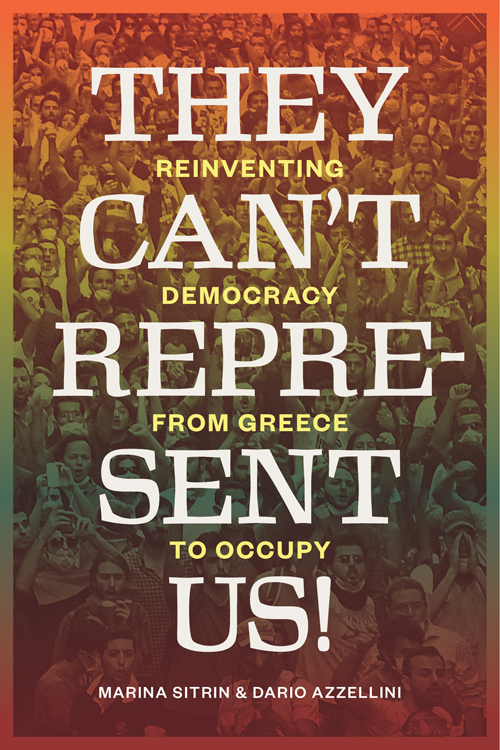 I was opposed to the argument against the Occupy Movement that claimed that there were no demands, and that for a movement to be properly political, it had to formulate its demands in language. The version of language presupposed by that criticism is its propositional form. That means that various kinds of images are not properly political because if they make a demand, they do not make it through the propositional form. 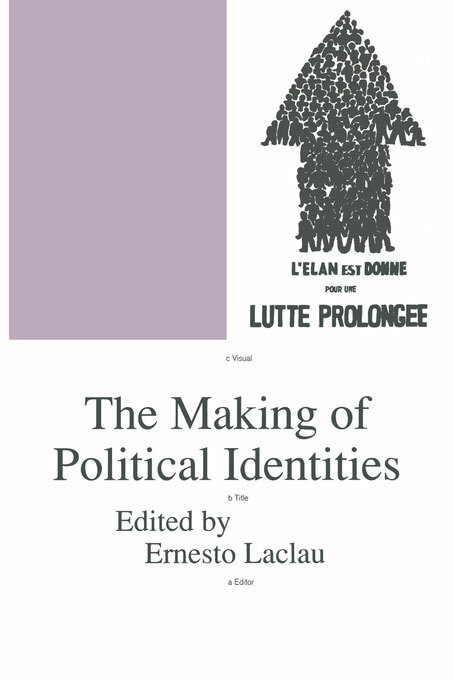 Or various kinds of actions, theatrical or performative, are also considered not political because they have not translated into the propositional form. And yet, music, image, assembly all signify politically in ways that cannot be properly captured by the propositional form. 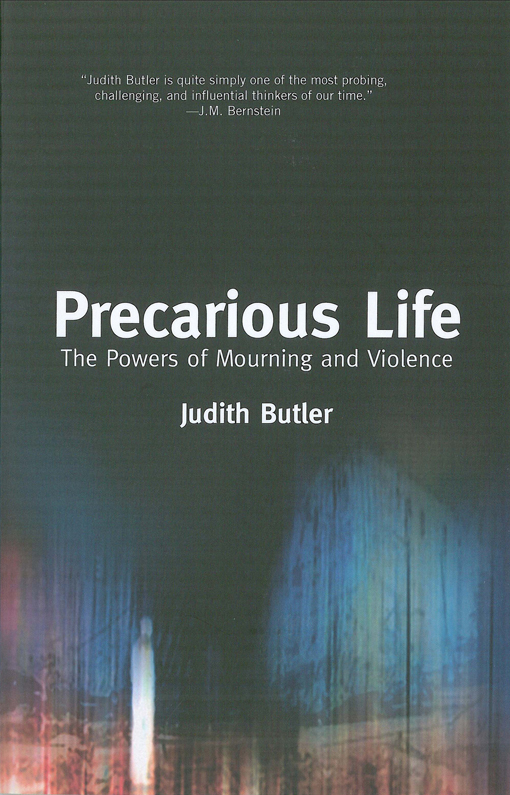 Moreover, when bodies assemble, especially if they are precarious or indebted or displaced, they demonstrate themselves ; they give their own bodies as evidence of the claim. Their own bodies are in a serious sense the claim: what claim do bodies have on policy and politics? 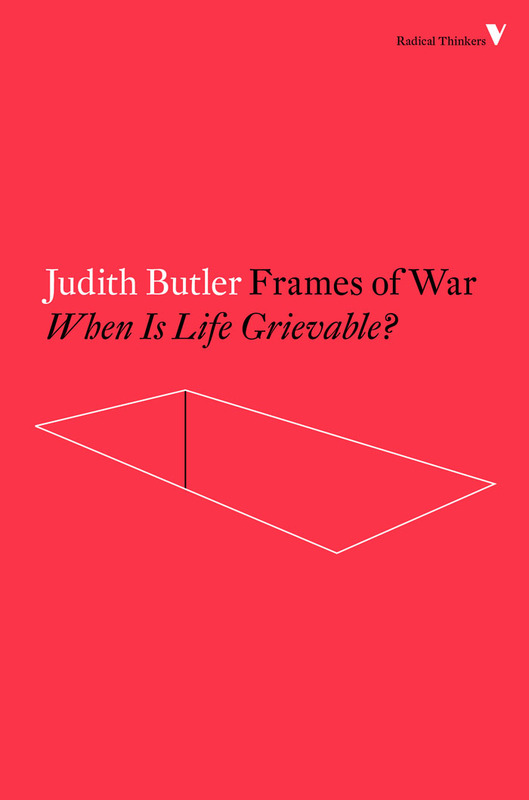 They are asking that question by embodying the question, and given that these are the precarious bodies at issue, they dramatize the importance of the question. You are a philosopher, you publish books, you give talks. How do you conceive of your own activity as a philosopher, as a writer, as a speaker, and above all the fact that you publish, in relation to this question of existence in the public and political sphere? Do you think that in your own case, the fact that you exist and speak in the public sphere, the fact that you publish your books, allows what usually does not find a place in the public sphere to exist politically within that space? To put my question a different way: for you, can thinking philosophically and publishing books be understood as a political action, and what performative action would you attribute to what you write? To continue along this line of questioning about the link between bodies, bodies assembling, the public sphere and politics, I would like to know how you analyse the situation of clandestine migrants in France. You know that many such migrants drown as they try to cross the Mediterranean, that there are camps of sans-papiers in the street in Paris, and that a certain number of sans-papiers fleeing war or catastrophic economic situations have amassed in various border areas. France either leaves these people to die or persecutes them, constraining them to an unliveable existence. How would you analyse this situation? Would you say — as in the case of people who assemble in the street through their conscious and determined political will — that these groups of clandestine migrants and sans papiers, that these bodies decomposing at the bottom of the sea, have a political existence, and that a certain political performativity is attached to them? Yes, I have been trying to write about this situation and, in particular, the way in which France, but most of Europe as well, is willing to “let die” those who cross the Mediterranean without proper boats, and those who are left to languish on borders where passage is forbidden. I do think that there are many ways to do violence, and that we are now witnessing a systematic effort on the part of Europe to let populations die whose admission would cost some money and challenge ethno-nationalism or what we call “white supremacy”. So there is a particular mixture of racism and capitalism that has operated together not only to destroy international rights of refugees, but to abandon their lives in systematic ways. One problem is how to demonstrate the forms of fatal dissociation undertaken by European states — and the US as well, whose unwillingness to receive refugees is truly horrible. The forms of calculation — what can we afford? — the invocation of one set of maritime laws against another — it was not our responsibility when that boat capsized and those people died! — all attest to a decimated sense of global obligation and justice. 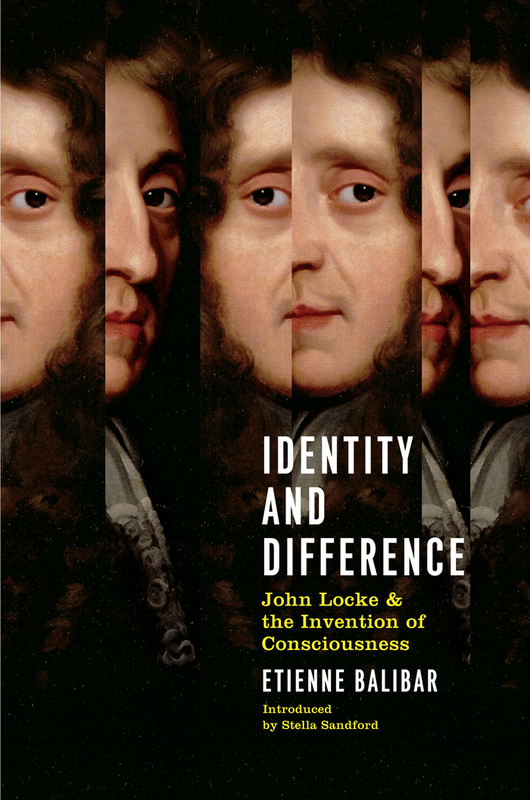 Your book also elaborates analyses of the body that essentially define it as a relational reality, without an identity fixed in place aprioristically. Here again we can see a certain Spinozist inspiration. In all your work, from the start, you have striven to rethink the body, to pluralise the notion of the body and to bring out its conditions of existence. In Notes Toward a Performative Theory of Assembly you write that "the body never exists in an ontological mode that is distinct from its historical situation." Your analyses regarding the body above all build on the notions of "vulnerability" and "precarity." You link these notions to the idea of the "capacity to act," and from them you deduce a certain number of ethical and political consequences implying that bodies always exist, actively and passively, on the basis of the relations in which they are captured. What do you think is the political and ethical importance of this idea? What would its concrete political and ethical consequences be? Probably I am only continuing a critique of abstract right that was begun in the tradition of Marx and which has been important for feminists in their efforts to secure rights of reproductive freedom. The subject of rights is an embodied subject, and even when we consider the subject of rights to be an individual, we are presuming a distinct social form for that individuality. Indeed, we can ask the question, who counts as a subject of rights and who does not? The fact that we pose the question in that way shows that there is a differential operation of power that precedes the subject. Not everyone can be a subject, and many people have never been a subject. Perhaps they understand that they are part of a “population” but not a subject of rights and certainly not part of “the people”. We have to maintain a critical and dynamic approach to all of these categories. I am not interested in an ontology of the body that suspends the social relations that allow for the persistence of the body. Nor do I think that there is a pre-social vulnerability. It is by virtue of our social dependency that we are vulnerable, and there is no way to understand the embodied status of human life without contextualizing the social imperative under which it lives, and upon which its life depends. In this way, we are, as bodies, never quite discrete or bounded: we are given over from the start to those people, practices, environments, networks of life, without which our own life is not possible. In this sense, the Spinozistic conatus implies a social theory. In your book you speak of present-day capitalism. What do you think are its characteristics, its mechanisms, and its consequences? I am certainly trying to follow debates that seek to distinguish between late capitalism and neo-liberalism, and I do not myself have firm views on this issue. What I do think is that increasingly unregulated markets allow for the profit motive to dominate and destroy social democracy and global obligations of various kinds. I understand as well that the forms of rationality driving public policy demand that individuals assume an impossible responsibility for their lives. On the one hand, the conditions of persistence are decimated by markets and states that divest from social and public networks of care ; on the other hand, people are told that they are responsible for their own lives. What does it mean to be held responsible for your own life when the conditions of life are being systematically decimated? 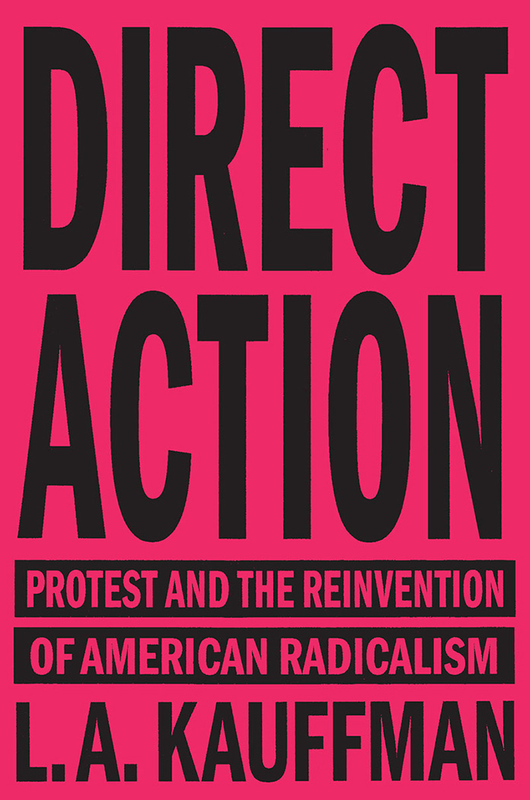 You also conduct an important reflection on the conditions and purposes of political action and resistance. 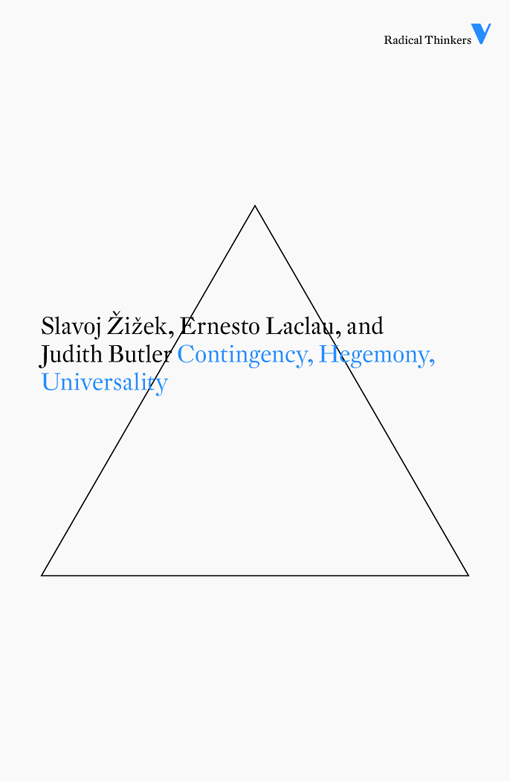 You insist on the idea that common action cannot escape the heterogeneity of points of view, and that on the contrary it must think and work with this heterogeneity. It seems to me that your political thinking could be defined as a thought of heterogeneous relations, opposed to any idea of natural, identitarian relations, and instead favouring the notion of alliances. You write "To act in concert does not mean to act in conformity." What do you think are the imperatives of such an idea, and such a political action that demands commonality, but a commonality including difference? Would you define yourself as a philosopher of difference and the multiple? In your book you repeatedly mention ecology and above all the question of the animal, of animal ethics. I had already noted that in your last book published in French, Parting Ways. What is the importance of this question for you and your reflection? Are you interested in the current work being done on animal ethics, and do you think that you might give a more important place to the question of the animal in your future research? For many people, co-habitation implies living with humans and animals, but also with living environments upon which living creatures depend. So when environments become toxic — soil, water, air — the very possibility of life is endangered. In the US, we track the ways in which racial minorities often live in environments with high levels of toxicity, and we also know that in our bombing of Iraq, we ruined the soil, produced disease, and imperiled the possibility of agricultural life for the Iraqi people and all the animal life that lives there. The human is a human animal, and I accept that there is some paradox and some necessity in that formulation. We might also think about stewardship as an obligation that humans have, one that involves some measure of paternalism but also a commitment to a living co-habitation. One last question, to finish our interview. In your book you talk about social networks, social media and the internet. Your analyses show how the internet can provide the opportunity for a new dimension of the public sphere and of the political. From this point of view, what importance would you attribute to the internet and the new online media? My sense is that contemporary demonstrations and networks cannot really exist without digital networks. When we see a photograph of a demonstration, we tend to focus on the bodies amassed on the street or the square, but that image is only possible by virtue of a camera and a form of digital communication. They condition and frame the event, even though they are not captured in the image. Especially under conditions of censorship or police and military brutality, the cell phone image sends the word more quickly and effectively than any other way. It is politically imperative that cellphones and body cams remain relatively ungovernable at the present time. Global forms of solidarity are increasingly important to support local actions against corporate power, neo-liberal dispossession, xenophobia, and racism. As important as it is to capture what is happening in a specific time and space, there is no “capture” without its digital relay. So every event is both there and elsewhere, and that is the condition of our digital solidarity.